Donate $10 for Turtles to reach our $2010 goal! We are wrapping up the year and asking you to please help us make 2010 a success. 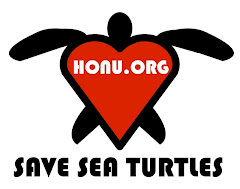 Please click the link below and donate $10 or more to Honu.Org by January 20, 2010. Please make our $10 for Turtles in 2010 campaign a success by sharing this link with your friends and family. We need your help to raise $2010 that will support expansion of our sea turtle education and advocacy efforts. Please help us if you can spare $10 for turtles! Here is an updated listed of all the OceanHealth.Org co-sponsored events for World Oceans Day 2009 in the San Francisco Bay Area. Please RSVP http://www.facebook.com/event.php?eid=55915392141 or by email to eli@oceanhealth.org. This is a free event! We expect a big turnout this year and are excited for you to join us. Please join the hundreds of Bay Area residents that are expected to turn out to rid Ocean Beach of marine debris, which diminishes our beach experience and poses a threat to wildlife and ocean ecosystems. What better way to celebrate the oceans that give us so much than by helping make it cleaner? 12:00pm Wrap up and thank you! Please join us at the Judah Street entrance to Ocean Beach in San Francisco. You can reach the location by the MUNI N Judah line or check 511.org for public transportation from your area. Biking is highly recommended. Carpooling is requested of those who must drive. Gloves and bags are provided for the event, but you are welcome to bring your own work gloves or reusable bag for picking up marine debris along Ocean Beach. Participants should dress in clothing appropriate for variable weather conditions at Ocean Beach. Weather can differ even from other locations in San Francisco so dressing in layers and checking the current weather conditions is important. Rain gear could be brought as a precaution. Strong rain or severe weather cancels, but please call 415-342-7497 to confirm if you have any questions on June 7. Please RSVP: http://www.facebook.com/event.php?eid=172640435149 or by email to eli@oceanhealth.org. Please be sure to RSVP because there is a 50 person maximum for attending this event. Please join OceanHealth.Org with the Surfrider Foundation San Mateo County Chapter for the World Oceans Day Film Festival. To celebrate, we'll be screening short ocean films. We hope that you'll join us in this great location to share our love of the oceans and to view a variety of films showing perspectives on the ocean. Event is free if you RSVP, but $8 donation for World Oceans Day is appreciated and will help support local ocean nonprofits. If you can, please take public transportation or carpool because there is limited parking. Public transportation: From The Daly City BART station take the Samtrans 110 to the Linda Mar park and ride. Transfer to the Samtrans 294 and let the driver know you want to be dropped at the Pt. Montara Lighthouse stop. Buy tickets online at http://www.victoriatheatre.org or at the door on June 10th. Your $10 ticket gets you admission for any or all of the films! 6pm: Doors Open and reception with local ocean nonprofits. Just a quick update and summary of our June events for World Oceans Day celebrations in the Bay Area. We are really excited and hope that you will join us at one or all of the events. Aloha to all our supporters! Please join the Honu.Org 'Ohana and help us continue to support sea turtle conservation by participating in our Ten for Turtles campaign. Between now and May 23 World Turtle Day, please go to http://honu.org and click on the link at the top. If you are a Twitter user, simply click on the link with your Twitter ID, then click through to make a donation of $10 or any amount that you can afford. It is a safe and secure way to help our work and support our cause. 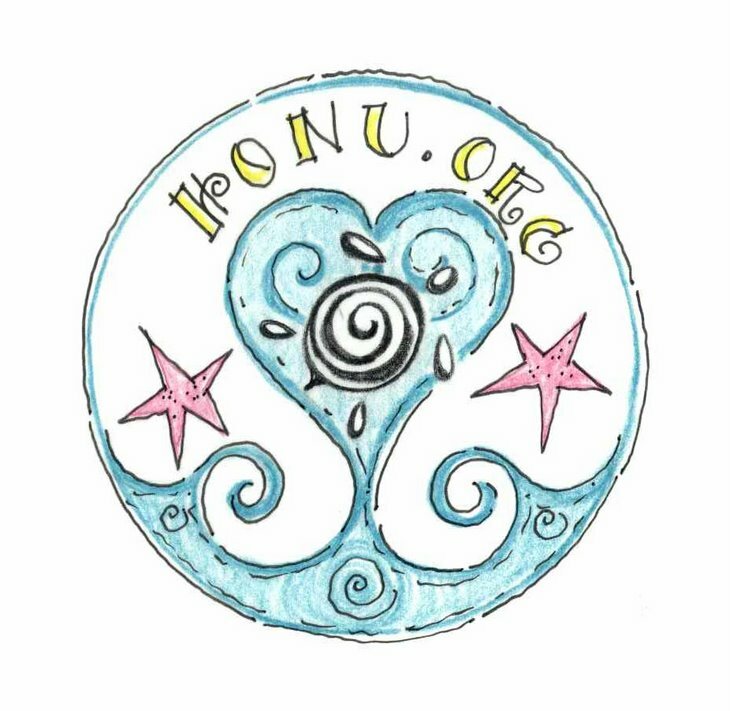 Will you become a member of the Honu 'Ohana (sea turtle family)? 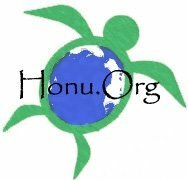 If you are not already following us on Twitter, please find us at http://www.twitter.com/honu and read our updates of sea turtle news and actions that you can take. Not on Twitter? You can also make donations through Paypal. Mahalo nui loa! Thank you very much! We could not do our work without your support. Federal regulations are proposed that would increase the longline fishery for swordfish in Hawai'i. This unnecessary increasing in catching toxic swordfish will further threaten endangered leatherback sea turtles,whose Pacific populations collapsed to less than 10 percent during the 1980s and 1990s, and loggerhead sea turtles. Please tell the federal government that even a few injured or killed leatherbacks and loggerhead sea turtles is too many when these populations are so endangered. The current plan could triple the number of deaths if it is not stopped and further risk sea turtle extinction in the Pacific. Swordfish is known to contain high levels methylmercury (a neurotoxin that should be avoided) and other contaminants because they bioaccumulate ocean toxins brought up the food chain. Some restaurants will not even serve swordfish anymore because of tumors in the tissue and concerns about its health effects. The question is why risk harming critically endangered sea turtles to put poison on your plate? Please act by May 18 with your comments to tell the federal government to that we cannot risk sea turtles for increased swordfish catches. Swordfish, along with many top ocean predators, have also declined dramatically and should be protected from overfishing, too. Thank you for your support of sustainable oceans! Please also join us in our 10 for Turtles Campaign! In honor of World Turtle Day on May 23, we are asking Twitter users to donate $10 or any amount to help Honu.Org in our advocacy efforts. 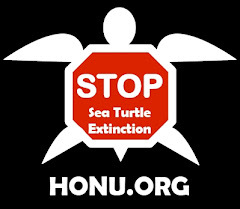 Simply go to http://www.honu.org, then click on the link at the top for a quick and secure donation. 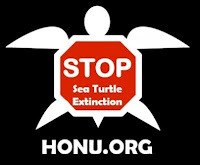 Please follow us on Twitter while you are at it: http://twitter.com/honu to get our updates.